Updates! Come Get Your Dynamics 365 Updates! Come One, Come All. 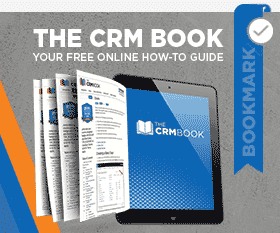 Whether you are new to CRM, using a previous version, or an expert—our latest webinar series is for you.